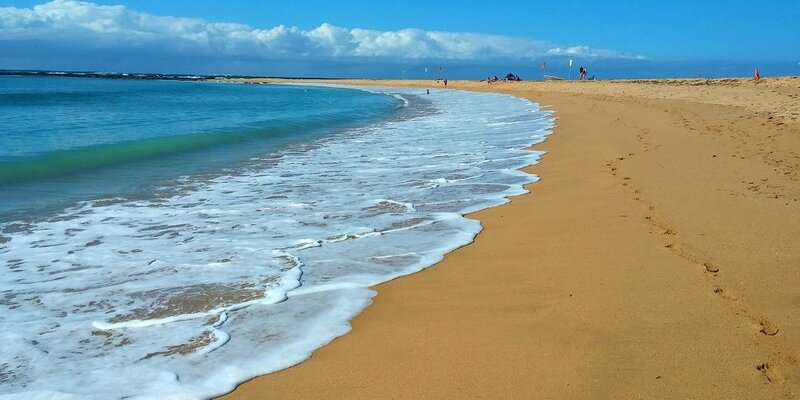 Horse-shoe shaped Toowoon Bay is a clean, family-friendly beach which is patrolled throughout the summer months. Unlike some of the bigger surf breaks at Shelly Beach and The Entrance beach, Toowoon Bay’s waves are normally gentle and inviting – perfect for young families or those happy to float their days away. The southern side of the bay called “Little Bay” offers interesting snorkelling with an array of swaying seaweed and interesting fish including the occasional Blue Groper. Little Bay is zoned a Marine Reserve so fishing and spear fishing are prohibited. 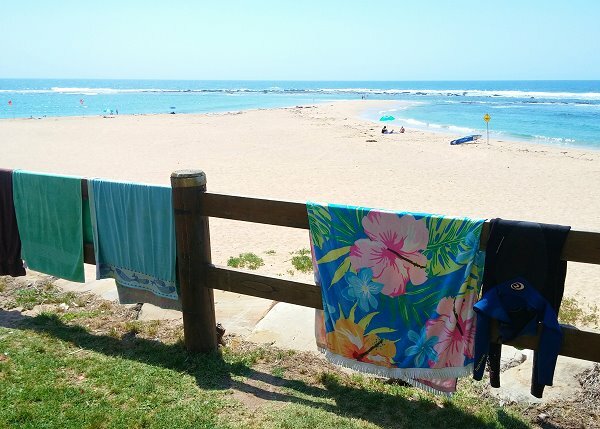 Parking is easy at the beach or at Swadling Reserve just above the surf club. If you need refreshments or a morning coffee then the casual outdoor café overlooking the beach fits the bill perfectly. 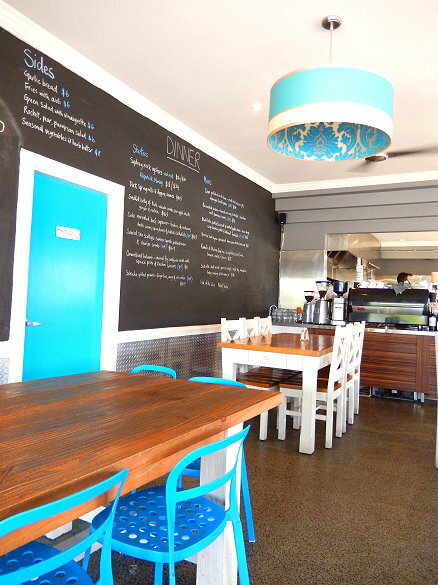 For a bigger meal then Toowoon Bay village, about 1km away, has some good options. 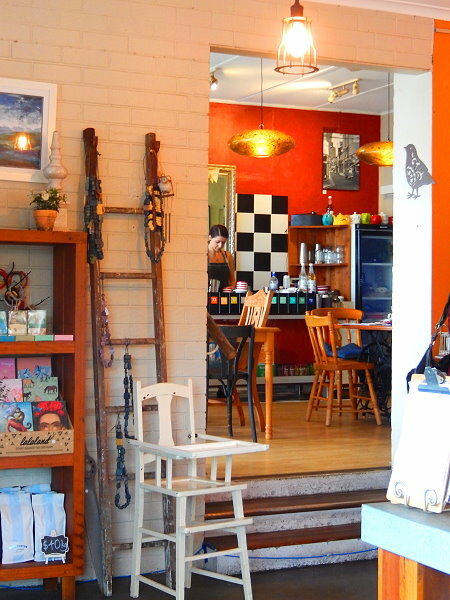 Coast 89 – a casual beach style café with excellent coffee or the quirky 2 Bird Gallery Café with delicious big servings and a homely feel are good choices.